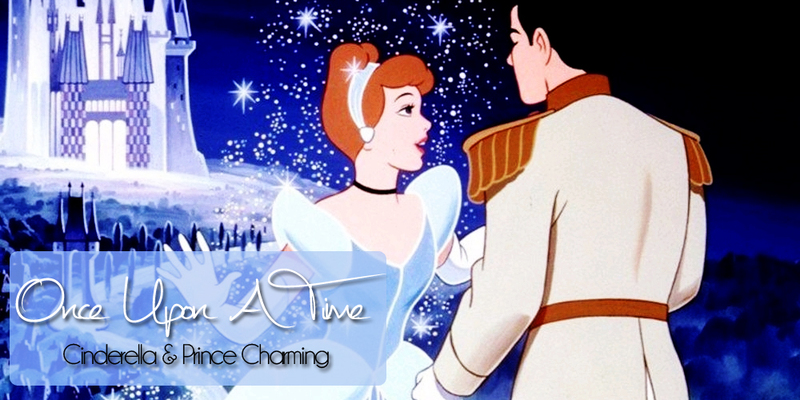 Welcome to Once Upon A Time, the fanlisting for Cinderella & Prince Charming! Ever since I was a little girl I loved this relationship, and hoped to find my own Prince Charming one day. :) I am very fortunate that my dream came true, and even though I'm an adult now, I still love the idea of Cinderella & Prince Charming! A fanlisting is a list of fans from around the world stating that they are a fan of a particular subject. In this case, that subject is Cinderella & Prince Charming, so if you are a fan like I am, join up! I'm not affiliated with Disney or anyone involved with Cinderella in any way, nor can I get in contact with anyone from there. I am just a fan showing my appreciation.